Biz TV Network, through our core disciplines of strategy, design and filmmaking. help companies find their greatness and tell their story. BIZTV Network the multi-ventured concern steps into the world of cinema with its debut DAM999. 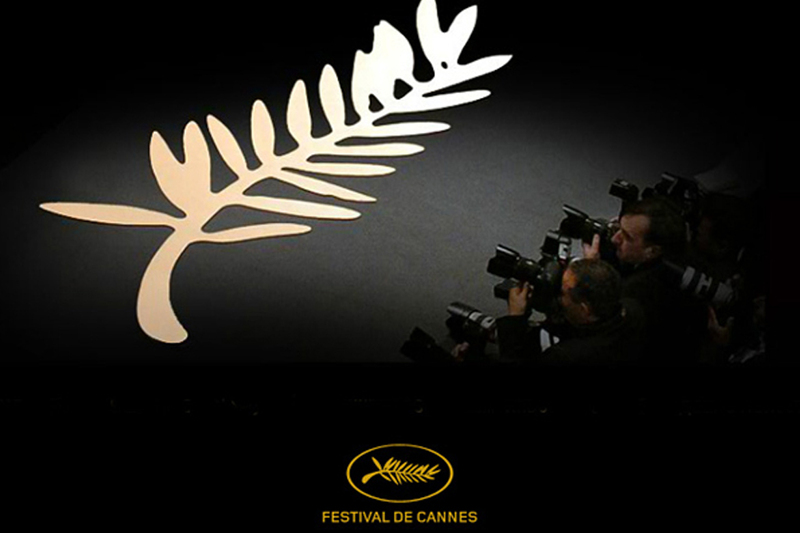 BizTV networks is the production house of this prestigious 'First 3D International movie by the mariners'. BIZTV Network, the promoters of Marine BizTV, have access to the maritime industry that has the potential of one million decision makers. It remained as an untapped market for the entertainment industry till a few years ago. But now it has been noticed that many mariners are coming forward and making their moves to the limelight to experience the magic of Cinema. From scratch to the finish, BizTv Network involves its clients to the process planning to ensure precision and an appealing outcome our range of activities including Pre & Post Video production services, Event Management, Animation & VFX, Feature Film / documentary / corporate video production and Branding & PR. BizTV Network is a production company where creativity is all about inventing, experimenting and growing. We offer complete media solutions, starting from inception to conceptualization. We at, Biz TV Network makes sure that whatever strategies we use, we give our clients the desired competitive edge to their brands. “Gen Next” ideas which one can’t say “NO” to. Passion for our work speaks volumes on what we can do. Focusing on the lines of client requirement and expectations we employ our brand management strategies to know your brand, survey the competitive landscape, mull things over and channelize our creativity into the most relevant marketing channels to push the envelope further. From scratch to the finish, we involve our clients to the process planning to ensure precision and an appealing outcome our range of activities include Pre & Post Video production services. With a reputation of more than 12 years in the Event Management Industry, BizTV Network conducts various industry related seminars and conferences which not only paves way for new opportunities but also help the industry to stay connected and in touch with the constant change required to progress and evolve. We believe that knowledge is the key to transformation and it empowers individuals to take a strategic approach to discover, collate and share their ideas and expertise, both for their personal enrichment as well as for the development of their society and business. After the worldwide recognition and Academy Award selection in 2011, DAM999, the debut direction venture of Sohan Roy, now enjoys the double pleasure of being selected to Golden Rooster Awards, which is mostly referred to as China's Academy Awards. 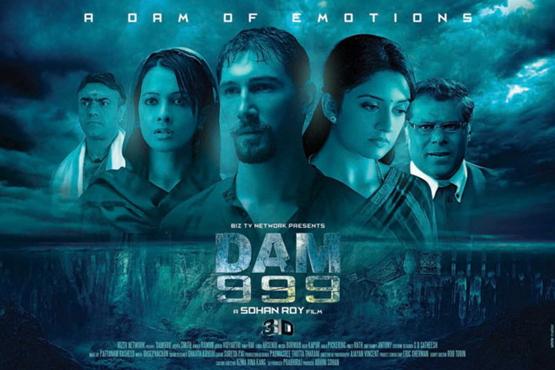 DAM999 is the very first film from India to be qualified for this prestigious award. 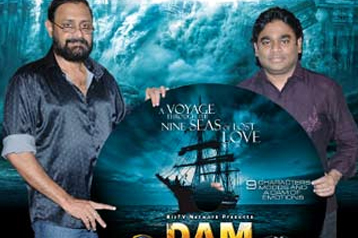 Sohan Roy honored with the Award of Excellence for the the motion picture sound track of Dam 999. Mr.Roy is also been felicitated by the Global Music Awards in its award of merit for the original score. The songs of the movie are penned by Sohan Roy himself and are composed by Indian music director Ousephachan.